Legacy cash registers need to be upgraded. For merchants, the POS system has experienced some major overhauls in the last few years. Expanding consumer technology has had an influence on the process of making payments, and any old shopkeep would need a hand understanding all of the options that are currently in the marketplace. 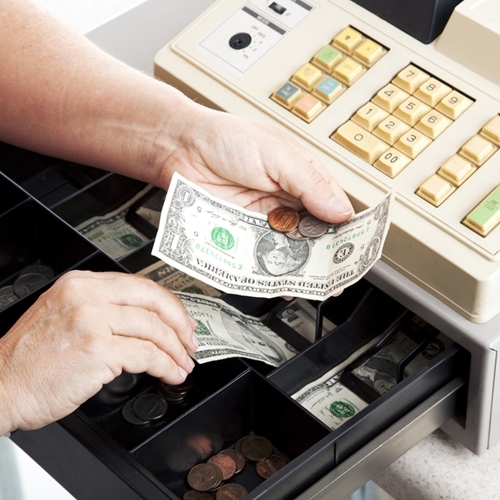 Your father’s cash register is gone, so how important is it for retailers to upgrade their point of sale systems now? According to an article from QRSweb, it should happen today. The piece features interviews with several different industry executives and researchers. There is one main takeaway from the conversations – retailers need to examine their current POS equipment and start making upgrade decisions for a number of reasons. 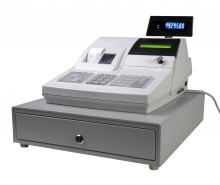 Traditionally, the life cycle of POS systems has been about six years. The problem with this is that in the current innovation landscape, that amount of time can be an eternity. If you think back to 2008, the iPhone had just been introduced, there was no tablet market, the cloud didn’t exist commercially, e-commerce was still in its infancy and cash registers were fairly traditional with add-ons of credit card processing and inventory software. Now, however, the options of POS software and systems have exploded. Jennifer Wiebe, marketing manager at SpeedLine, told the news source that businesses that do not keep up with the changing landscape run the risk of losing out on sales to the competition. Look no further than the use of e-commerce. Sites like Amazon show that nearly anything can be sold online. A study cited in the article said that even pizzerias have been heavily influenced by this platform and are reporting that 40 percent of their sales come through the web or mobile applications. “Online, mobile and self-serve ordering systems are critical not only in improving ticket averages and reducing costs, but also in improving customer satisfaction. Customer loyalty programs are delivering strong ROI to restaurants who see increased customer frequency and retention. Making these systems work seamlessly with in-store POS often requires an upgrade,” Duessa Holscher, director of strategic products at Granbury Restaurant Solutions, told the news source. The Target breach has been on the minds of retailers for over a month. It highlights not only how cyber criminals have expanded their attacks, but also what retailers need to look out for. PCI compliance regulations have also been revised to start taking some of these systems into account. One example of this is credit card processing. In some legacy systems, this data is stored locally, which puts it at risk in any attack of a merchant’s POS software or network. However, new standards call for the elimination of this through services like end-to-end encryption, tokenization or cloud-based processing. Upgrading to new point of sale computer systems can be a complicated process. Decision-makers must understand the needs of their business and ensure all processes are connected. With the help of a retail solution provider like Visual Retail Plus, this process can be easier to handle.